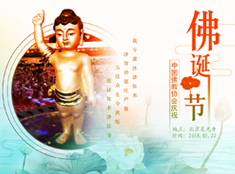 I have great pleasure and honor to send this congratulatory message to the Fifth World Buddhist Forum (WBF) being held in the beautiful city of Putian, Fujian Province in China, from October 28-30, 2018. 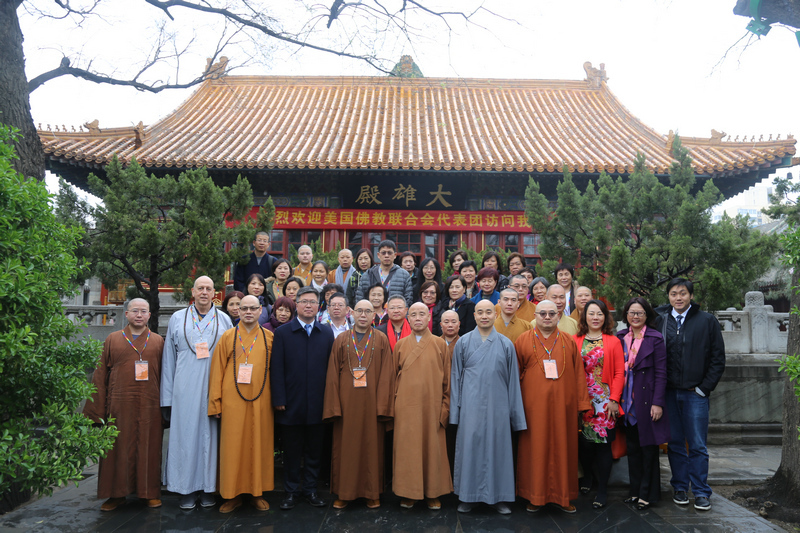 The selected theme of the Forum, ''Exchange for Mutual Learning: Middle Way and Harmony" is very important and relevant for the current world. The fact that the Buddha chose to expound the ''Middle Way or Majjhima Patipada" in his first sermon after enlightenment indicates its quintessential significance in his Dhamma. We Buddhists must be able to continue to make greater contributions to development of societies. 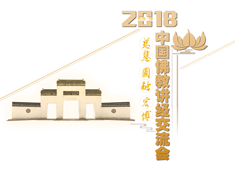 As a matter of fact, Buddhism, from the very outset, has been contributing a great deal to the wellbeing and progress of human societies, especially in the prevention of violence and war, in peace education and harmonious living. Furthermore, in order to have real peace in the world, we should be able to uphold the Four Sublime Abodes of Living- Brahmavihara Dhamma. I believe this Forum will contribute immensely to the mutual understanding, solidarity and brotherhood among Buddhist followers of all tradition. 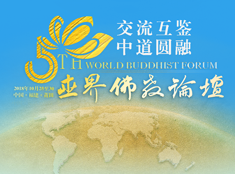 I sincerely wish, the Fifth World Buddhist Forum, a great success for the benefit, welfare and happiness of all beings. May all beings be well and happy, and free from suffering.